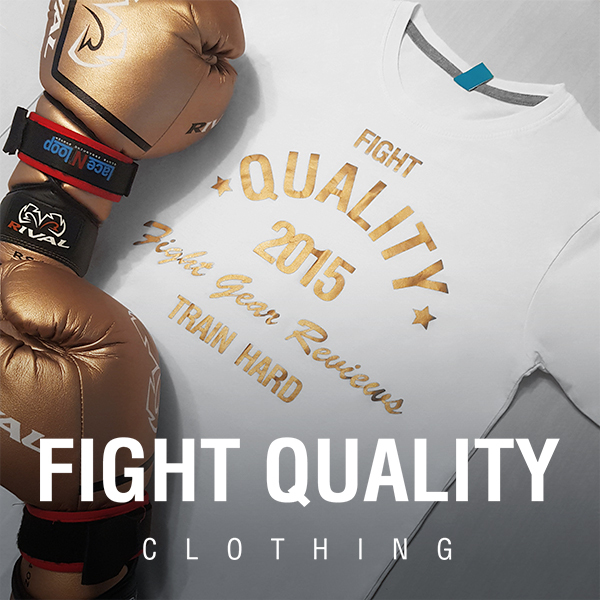 Fairtex are a popular manufacturer of fight equipment, focused mainly on Muay Thai. The company is based in Thailand and is widely popular both there and internationally. Originally founded in the 1970s, Fairtex have a long history of producing top quality, handmade equipment, endorsed by many gyms across the world. Like most brands Fairtex stock their wraps in a variety of colours; purple, black, blue, red, pink and a limited edition Thai flag version. We reviewed the blue version, and they look great. They’re exactly the same shade of blue in real life as in the photos and they haven’t faded at all after multiple washes. The darker colour also means they haven’t started to look dirty, which can be an issue with many lighter colour wraps. The famous Fairtex logo is displayed on a wrist patch which is very vibrant and again has endured hard use and hot washes without any damage. Fairtex proudly display on their website that all their wraps are 100% cotton, giving them a very small amount of flex, perfect for getting a good tight wrap, and at 4 metres long there is plenty to pad out the knuckles and give solid wrist support. The material itself is comfortable to wear, and the Velcro fastening has held up to the strain of regular use, showing no signs of the durability issues we’ve seen with similar straps on other wraps. These are brilliant all round wraps, they’re comfortable to wear throughout a session, easy to get a tight fit and the Velcro is tough enough that it holds the wraps tight throughout the session. We wouldn’t hesitate to recommend these wraps as a great choice for any boxer at any level, although some people may prefer a material with a bit more stretch as personal preference. Fairtex’s hand wraps are only available in 4 metre length, which is a small but noticeable drop for people who prefer a slightly longer length. The hand wraps are priced at $12.95 on the Fairtex website. There are certainly cheaper options available from other brands, but the quality of these wraps makes them great value for money.